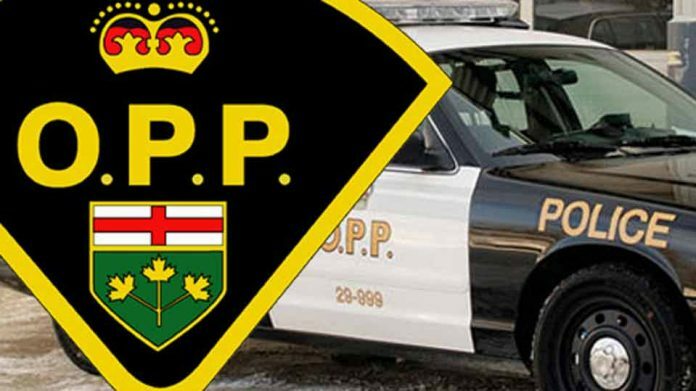 One person is dead after a vehicle rolled over on the Fort Erie bound QEW this morning. Niagara OPP and EMS were called out to the area between Lyons Creek and Sodom Road at around 7:10 a.m. Sergeant Kerry Schmidt says an investigation is underway and there is no word on the cause at this time. The OPP Traffic Reconstruction Team remains on scene at this time. They have closed the right lane so traffic may be slow in the area. The identity of the deceased has not been released, police are working on notifying their next of kin.